A guide to getting started with this tactical card game. 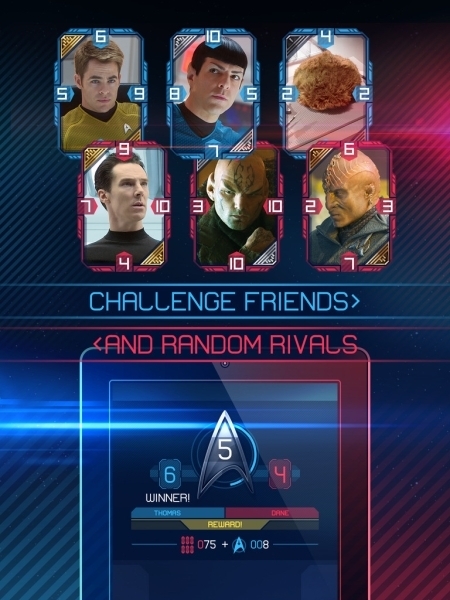 Star Trek Rivals is available from the App Store now, and it's a game that offers up far more strategic fun than you might expect from the average movie tie-in title. We've already reviewed the game on Modojo, now here are our top hints and tips for getting started. - The sides, and corners in particular, are your friends in Star Trek Rivals. Wherever possible, you want to be able to protect the weaker edges of your cards - particularly those with a powerful number, as your opponent will be very keen to take it from you. - Always consider the knock-on effects of a card capture. Can you create a combo of captures by using a different card than the one you have in mind? The more of the board you control, the better your chance of emerging victorious from the battle. - Don't be too keen to show your most powerful cards early on in the game. The longer your can go without showing your strongest card, the more opportunities you'll have to catch your opponent off-guard with a devastating, board-clearing combo clearance. - If you want to be sure of a fair match-up, where your opponent hasn't purchased an overwhelmingly powerful deck from the in-app purchase store, stick to matches with friends. Select 'With a Friend' from the main menu, then choose to connect either through Facebook or Game Center. - Don't forget that you can sell the cards you've acquired too. If one is particularly weak, you can tap on the card in your deck manager to offload it for a little in-game cash. That cash can be used to purchase cards that work better for you - tap on the blank space in the card gallery to bring up the purchase option. - You're given 60 Latinum credits at the start of the game, and we recommend that you use this currency to pick up a pack of Lieutenant cards that will help in the early days. If you want to throw a little money at the game, grab the smallest pack of Latinum currency that's available and get the Commander Pack instead. - You can upgrade cards to become a little more powerful, although you'll likely want to save the currency that's required for upgrading only the best cards in your possession. 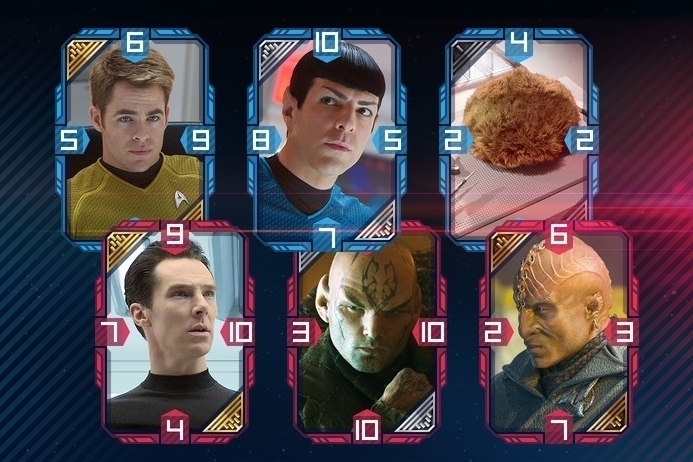 You'll need a certain number of similar cards, plus a handful of the Credits currency in order to make these upgrades.